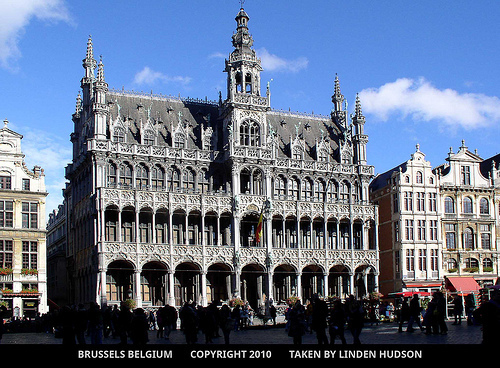 Photo taken by Linden Hudson (amateur photographer) in Brussels Belgium in 2010. 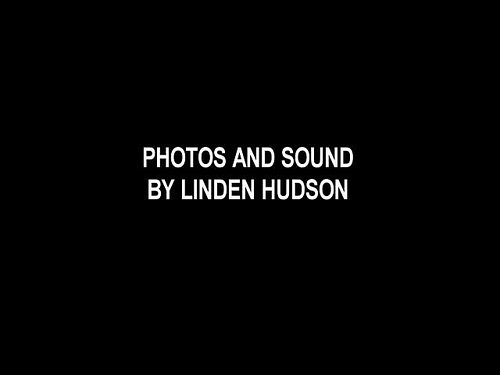 Stereo music and sounds recorded by Linden Hudson (recording engineer) in various parts of Belgium (using a high quality Zoom digital stereo sound recorder). 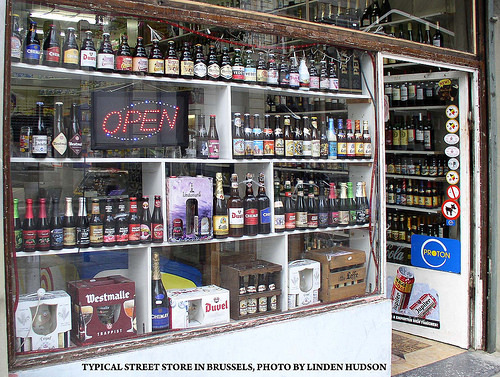 Photos of Belgium by Linden are shown to fill the visual space. The cathedral was absolutely awesome, the string quartet was top shelf (perfect). Even the kids singing at the end was so nice to hear in person. The sound is bright between these buildings. Date: 4th December 1978. Previous Reading, 0. Present Reading, 530. Units Consumed, 530. The four columns are neatly ruled down the page and a generous blank area left at the right-hand side for "Remarks". The usual entry here, spaced at quarterly intervals, is a note of the date when the meter was read. Alongside the notably hefty total for the week ending 12th March 1979 is an asterisk and a note which seems to have been written using more pen pressure than usual …Heater On All Night. Computers only began to appear in a big way towards the end of my parents’ lives. My father met any mention of them with a derisive snort. He blamed them …and kindred devices such as pocket calculators… for the illiteracy and innumeracy of the young, and for discrepancies between his gas bill and the written record he kept of British Thermal Units consumed and their cost according to the published tariff of the South-Western Gas Board. Yet he was just the sort of man who would have loved a PC. He always had a penchant for electronic gadgetry, having learned his skills during the middle years of the war whilst operating wireless equipment and listening devices for an anti-aircraft battery. He was also keen on photography. So, when I am able to restore a photograph such as this, which he knew only as a creased, dust-specked, faded 2-inch square print, I always regret that I am not able to show him the result. 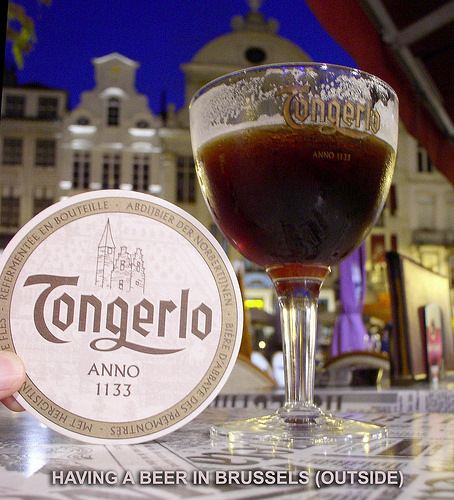 I think it must have been taken on my parents’ visit to Belgium and the Netherlands in 1947. He would have been 35, she 30. My father must have wanted to return to places he had known during the war. The dog is a bit of a puzzle though. They may have been staying with Mme Berger and her daughter. 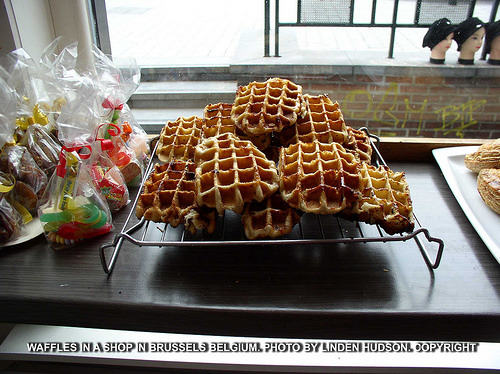 On the night Brussels was liberated, Mme Berger had come out of her house and given my father coffee and buns. Addresses were exchanged and she had written to my mother to let her know that "her boy" was safe, tanned and had a good appetite. 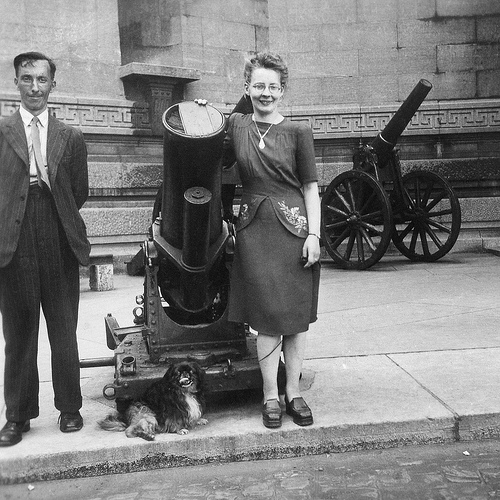 I think I heard my mother say that they had stayed with Mme Berger on their 1947 trip …so the Peke may have been hers. 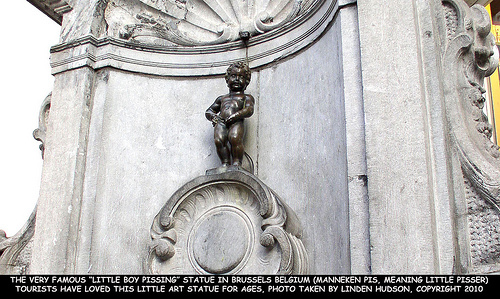 Confirmation, or otherwise, that this is Brussels would be welcome.